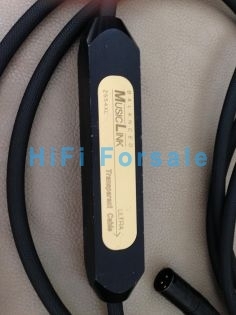 Balanced Musiclink Ultra XL. Approx 3m long. 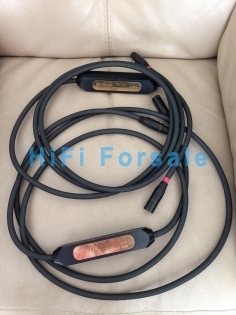 Selling all my Transparent cabling and ARC setup. Demo is welcome or I can send further pics.